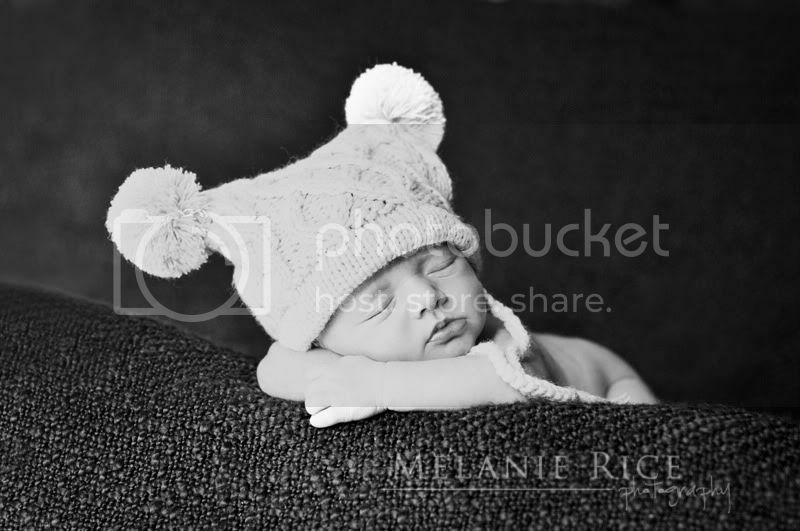 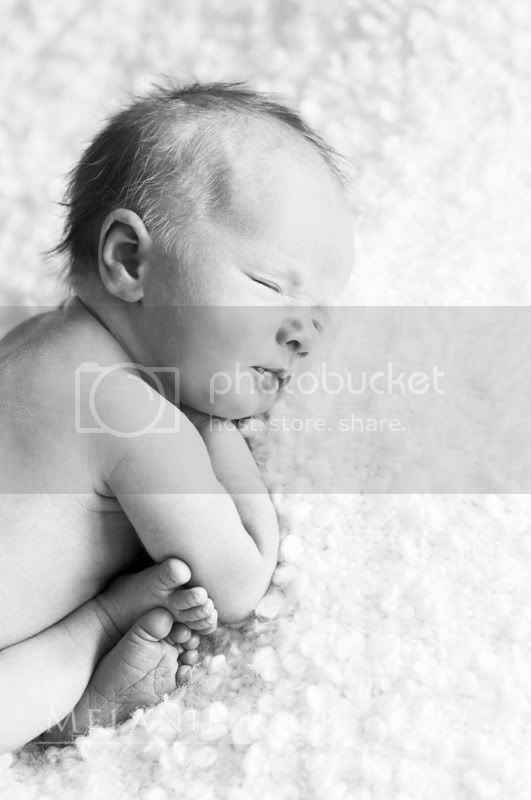 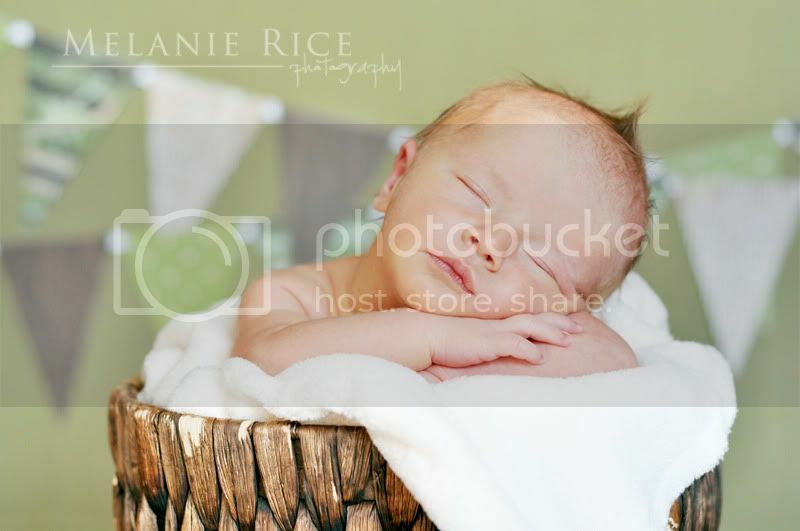 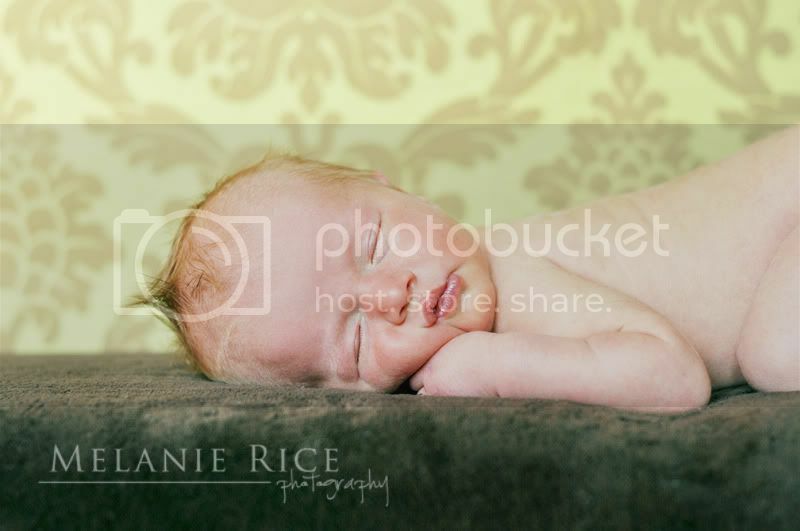 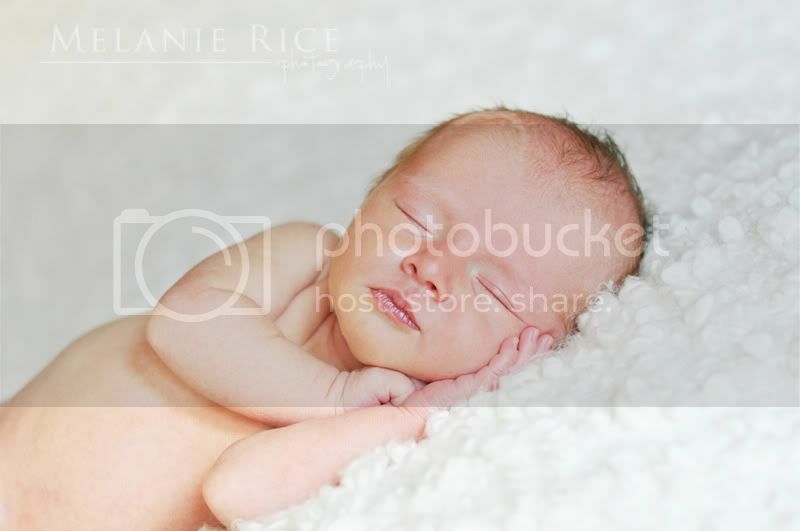 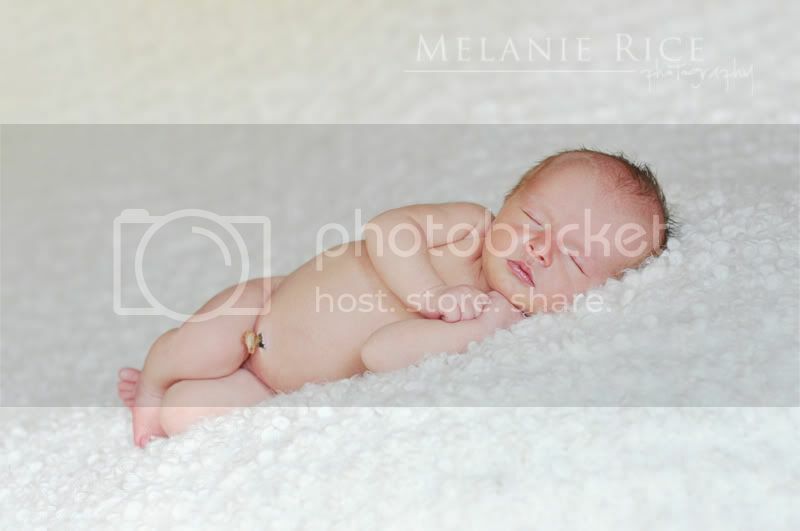 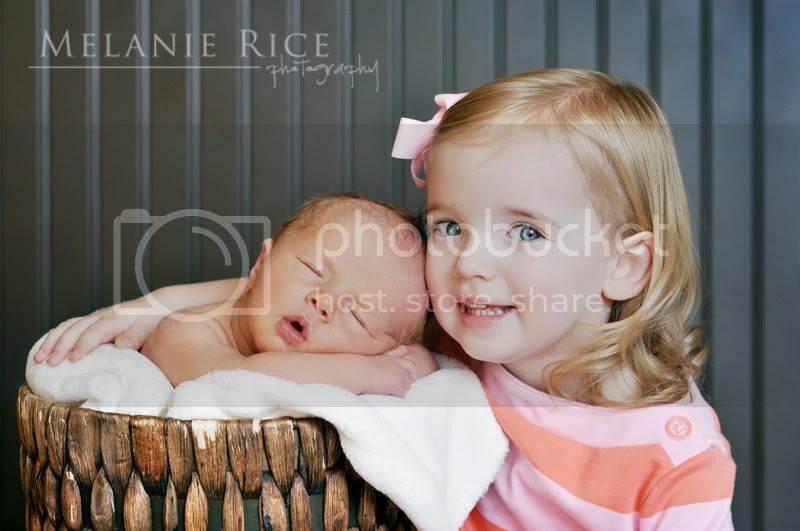 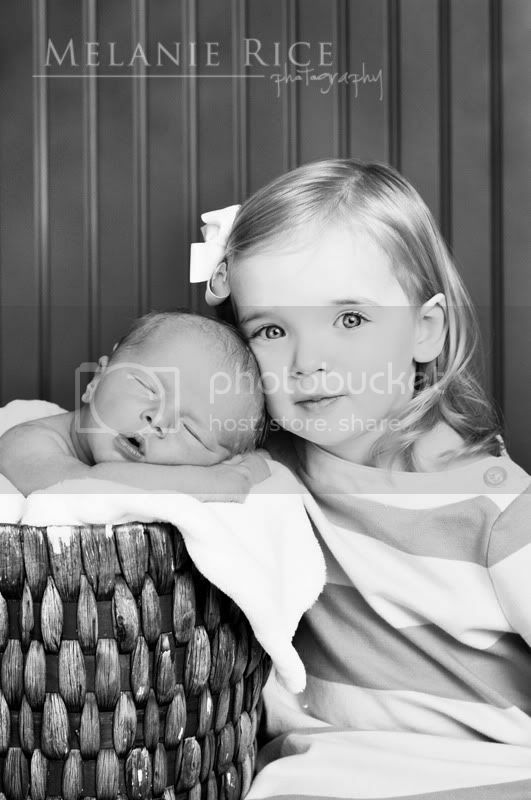 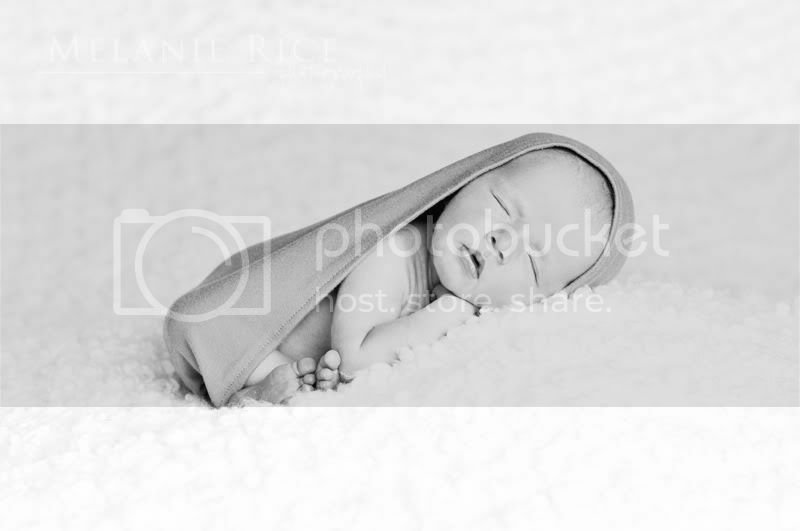 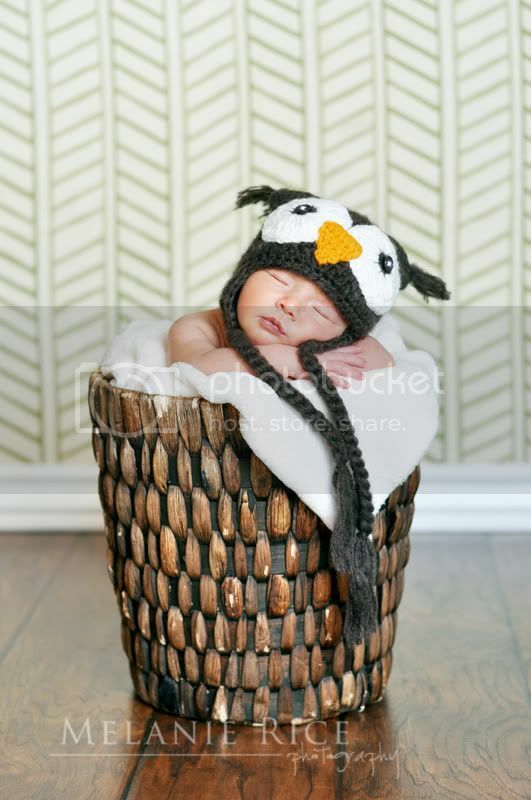 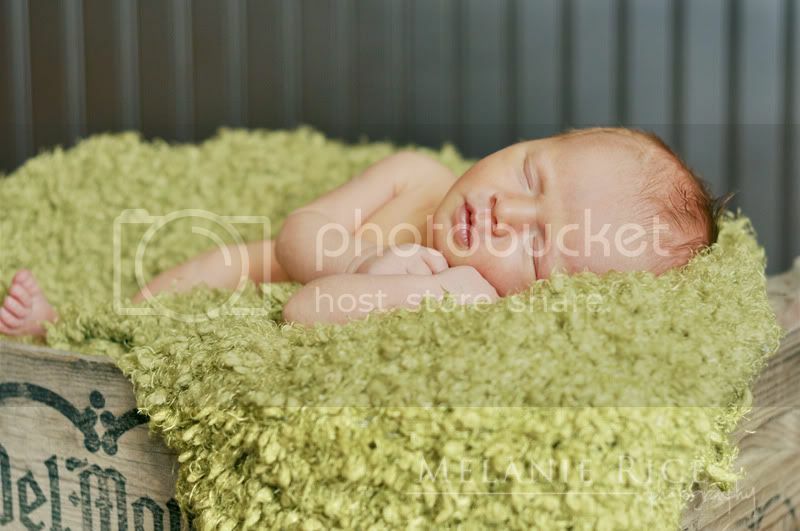 What an honor to capture these precious, brand new little spirits! 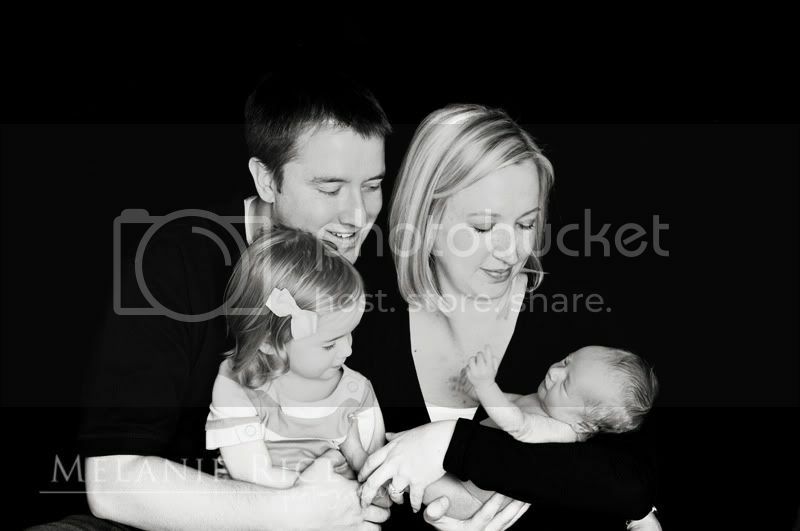 I am so lucky. 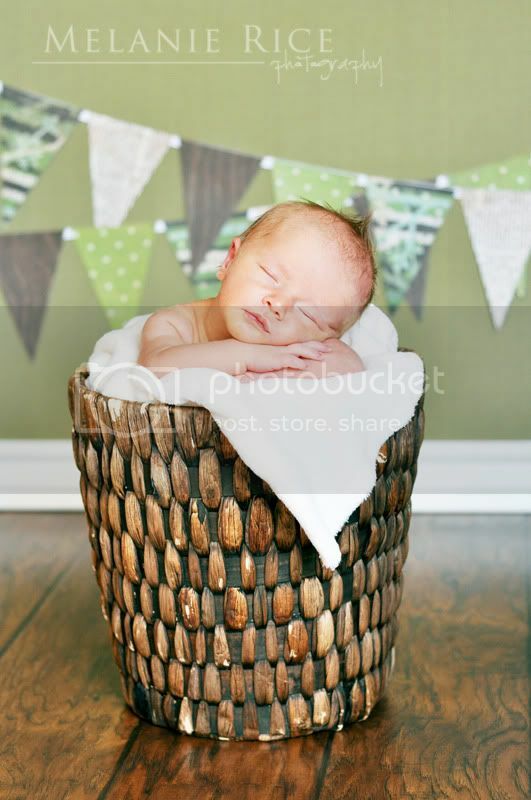 I would like to share some (well, maybe a lot) of my favorite images from sweet Henry's newborn session at just 6 days new. 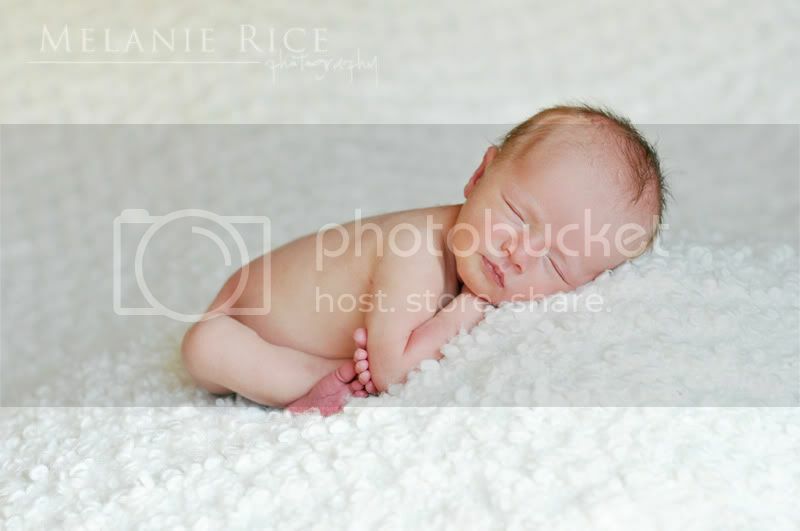 I know how much his family is excited to have him here and with good reason... isn't he just perfect?? 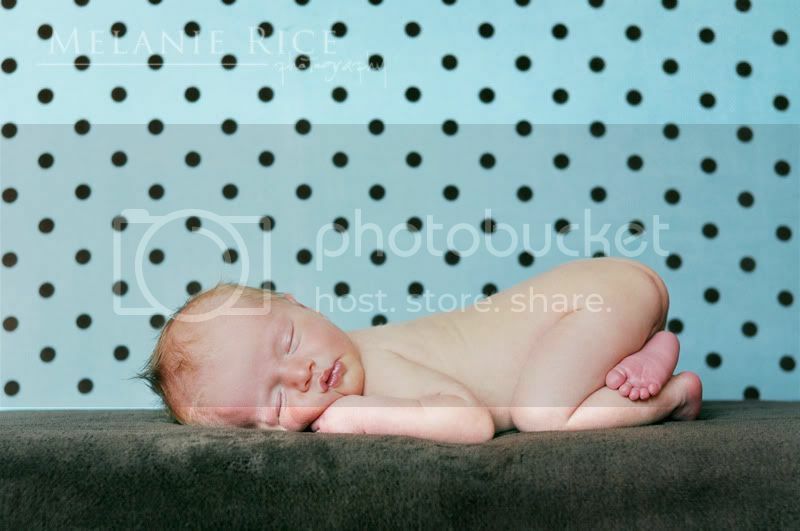 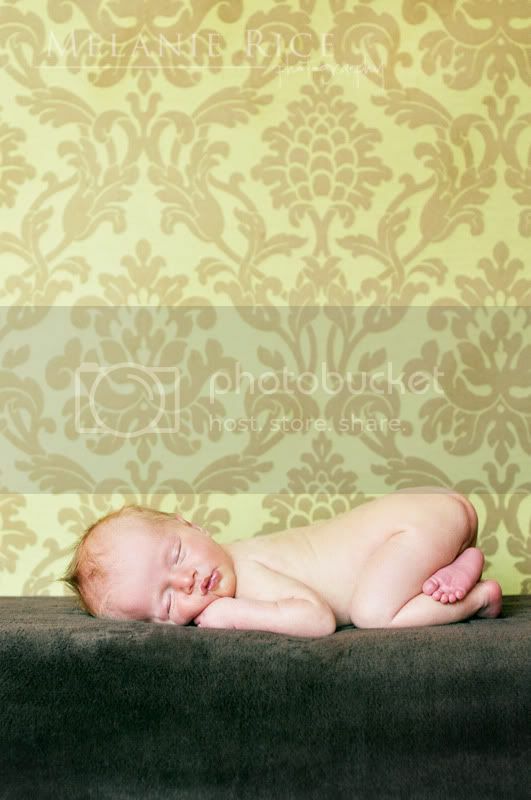 I got to photograph his big sister Emme back when she was just 6 months old and it is amazing how time flies. 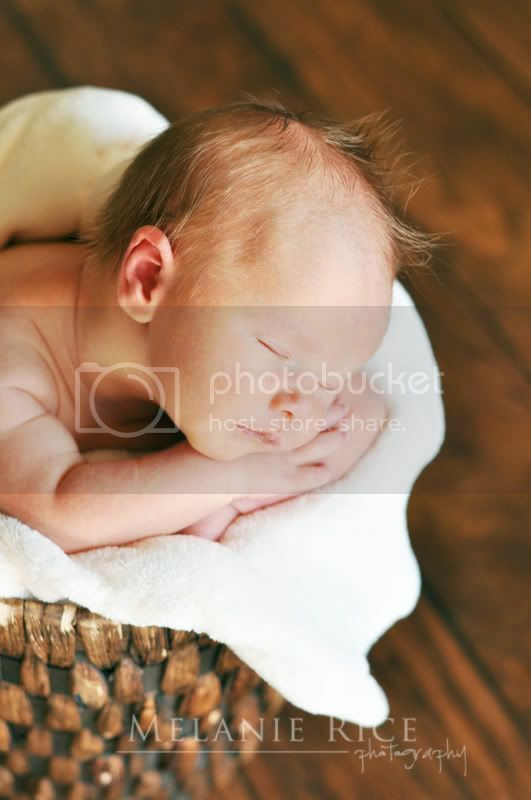 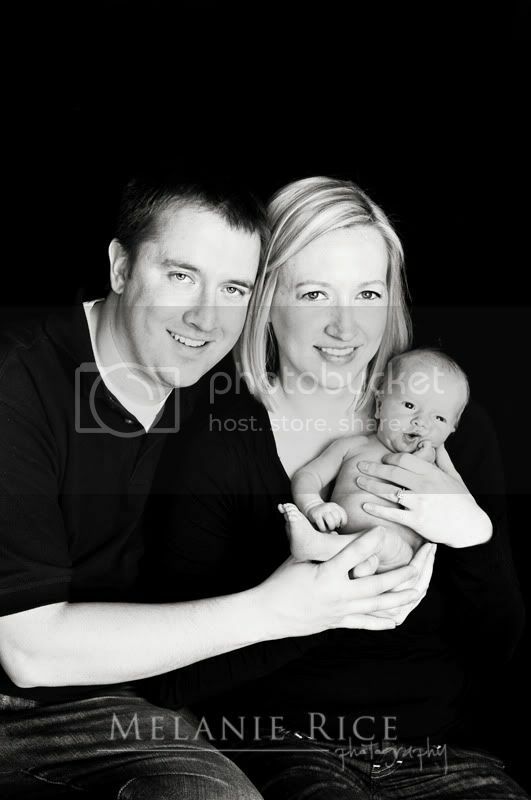 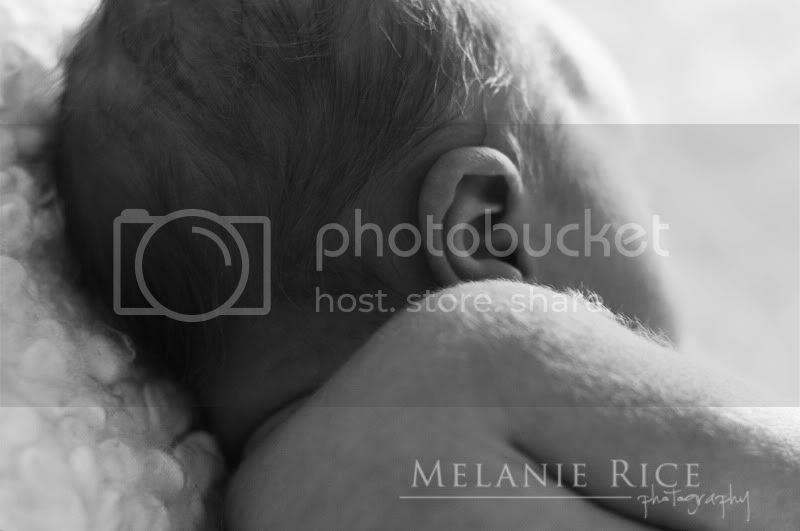 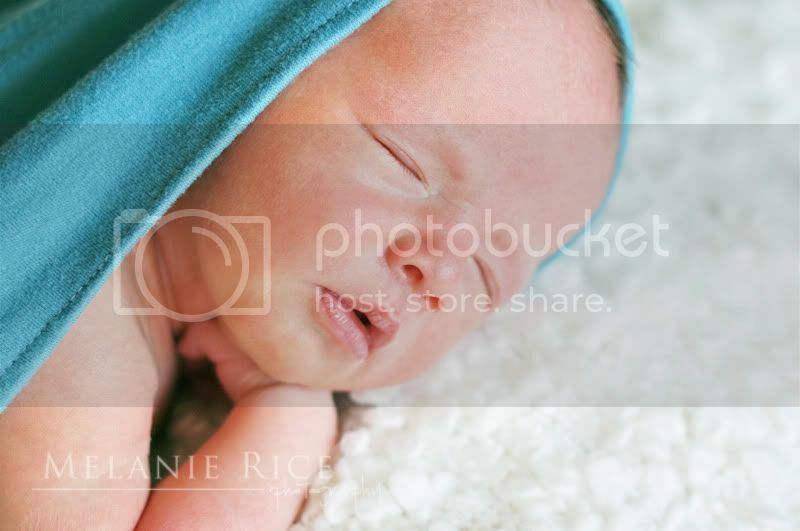 What an incredible opportunity it was to capture all of those precious newborn features that he will grow out of far too quickly. 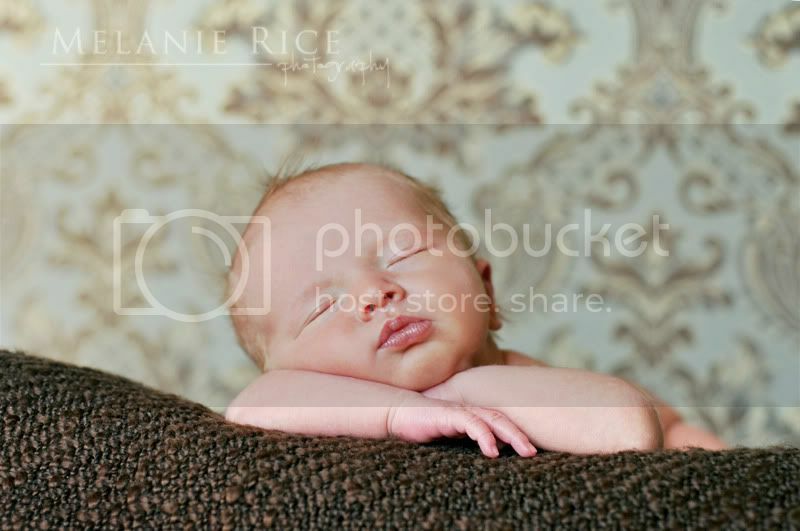 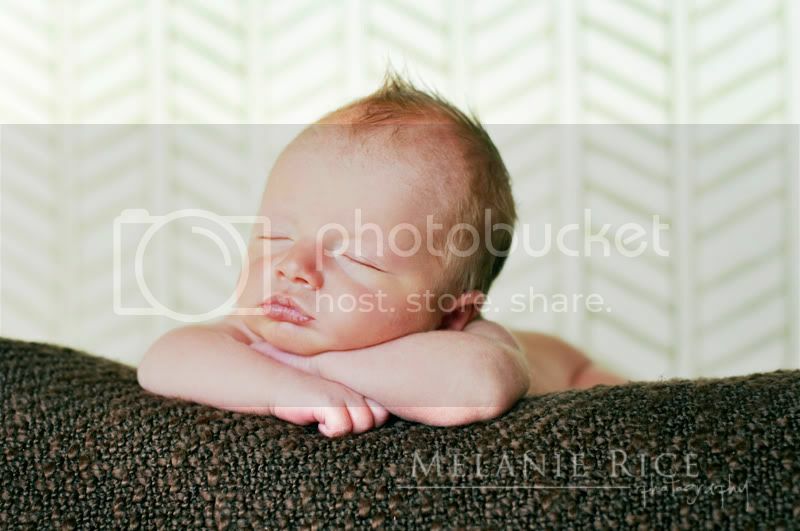 Congrats, Chris and Annalisa, and thank you for allowing me to enjoy your sweet little boy!